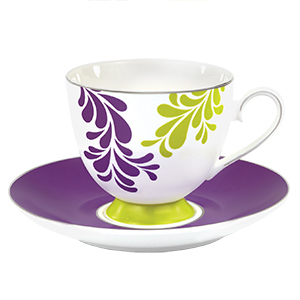 New Bone China. 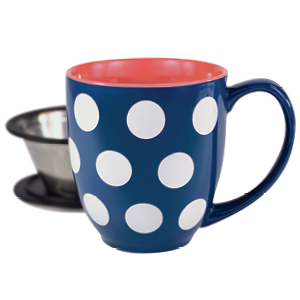 Keep tea warm with lid, use as coaster after steeping. 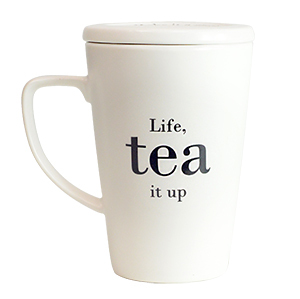 New Bone China. 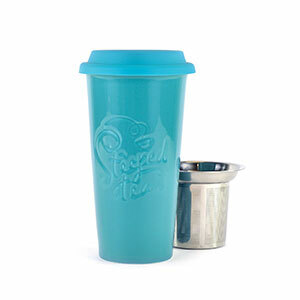 Includes travel lid. 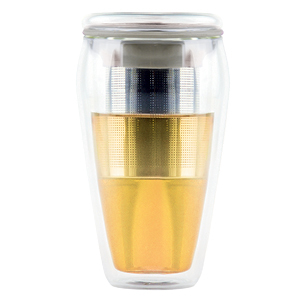 Includes fine stainless steel infuser for all tea varieties. 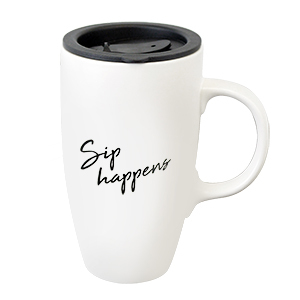 Lid included, use as coaster after steeping. 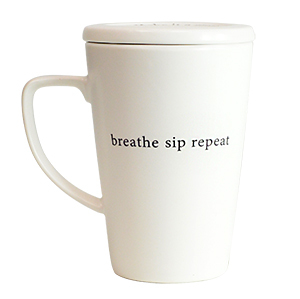 Doublewalled glass, makes it easy to handle for home or at the office. 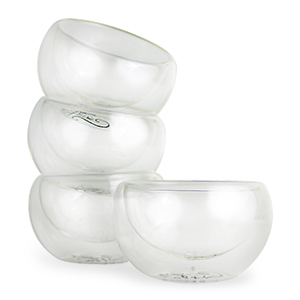 You'll love how these handmade double-walled glass orbs fit in the palm of your hand. Hand wash only. 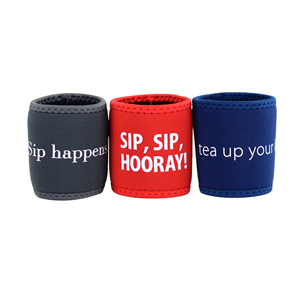 Set of 4, 135 ml (5 fl oz) each. 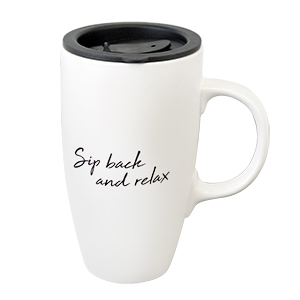 Double-walled ceramic with embossed logo. 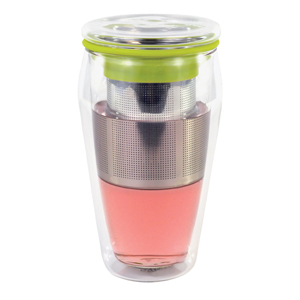 Includes stainless steel infuser and silicone lid. Hand wash only. 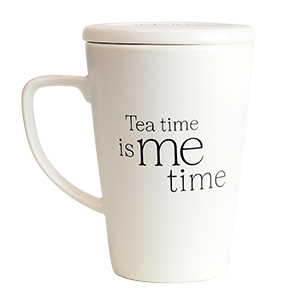 Your everyday tea mug with a stainless steel infuser and a lid that doubles as a saucer. Hand wash only. 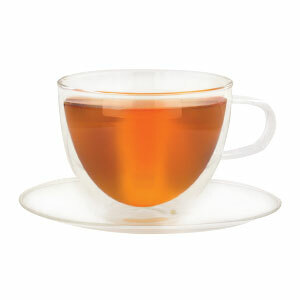 Oversized double-walled glass teacup and saucer. Microwave safe. Hand wash recommended; in dishwasher use top rack only. No direct heat. Start a collection! 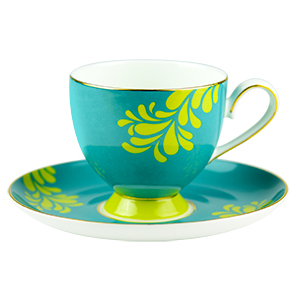 Inspired by a whimsical tea party, every cup will feel like a special occasion. Bone China. Hand wash only.